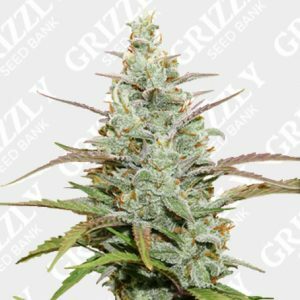 Looking To Buy Dutch Passion Seeds. 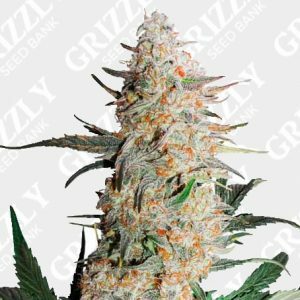 Dutch Passion is one of the most advanced, most respected and most essential cannabis seed breeders on the planet. 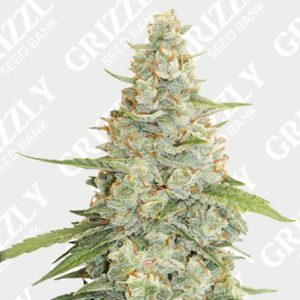 Since 1987, they have produced world beating cannabis seeds, pushed the boundaries of science and won countless awards for consistently stunning genetics. 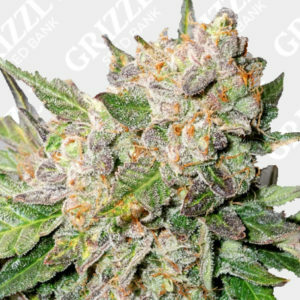 Isn’t it about time you gave in to the Dutch Passion? 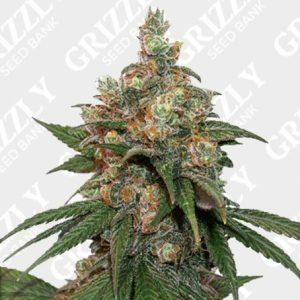 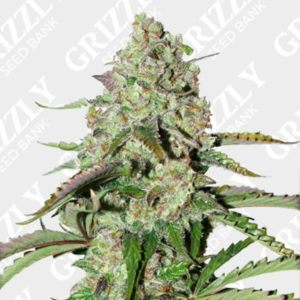 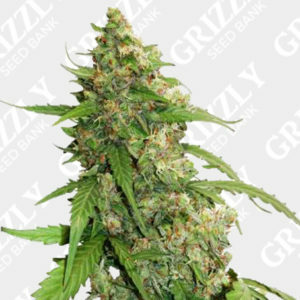 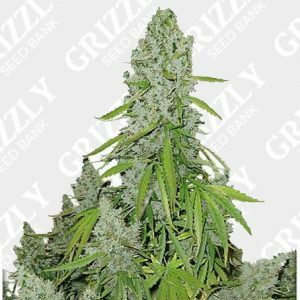 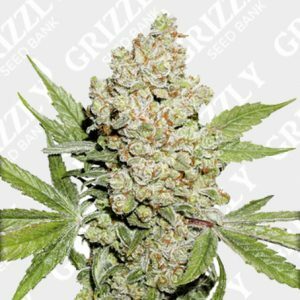 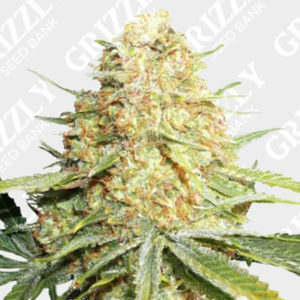 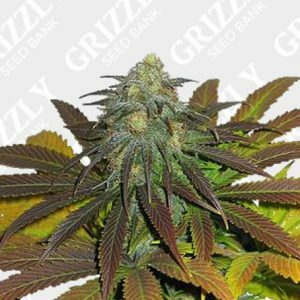 Buy Dutch Passion Seeds UK – Grizzly Seed Bank – The UKs No1 Most Trusted Seed Bank.